Integrating environmental management with business strategy. ISO14001:2015 published: Key revisions outlined. There is a new requirement to comprehend the context of the organisation determining external and internal issues pertinent to the organisation and the environment, with actions to address them within the Environmental Management System (EMS). A new clause has been added with particular responsibilities for top management to express their leadership and commitment to environmental management. Top management may assign this responsibility to others but retain accountability. 14001 calls for increased accountability for the leadership (CSE, MD) of an organisation or project to ensure ongoing commitment and engagement with environment and sustainability activities in the organisation. Environmental policy shall incorporate a commitment to the ‘protection of the environment’. There is no definition about ‘protection’ that includes ‘prevention of pollution’ and ‘other’ commitments, such as sustainable resource use, climate change mitigation and adaptation, protection of biodiversity and ecosystems, etc. There is a shift in emphasis with regard to continual improvement, from improving the management system to improving environmental performance. The key focus is on improving performance related to the management of environmental aspects. The organisation shall decide on criteria to evaluate its environmental performance, using correct indicators. Organisations will need to extend its control and influence to the environmental impacts from raw material acquisition/generation to end-of-life treatment. This does not imply a requirement to do a life cycle assessment (LCA), just thinking carefully about the stages of product/service that can be controlled or influenced. Organisations need to control or influence outsourced processes. Will, at last bring contracted-out elements of a project fully into ISO 14001 environmental management, and will undoubtedly see an increase, and reinforcing of 14001 as a contract and subcontract requirement. Emphasis on internal and external communication, and equal treatment of both has been added. The decision to communicate externally is retained by the organisation whilst taking into account its compliance obligations. The term ‘documented information’, is used instead of ‘documents’ and ‘records’. The organisation has the flexibility to conclude when ‘procedures’ are required. Any format (paper, cloud, etc.) would be valid. Organisations that are already certified to ISO 14001:2004 will have three years from formal publication of ISO 14001:2015 in which to transfer to the new version of this standard. Based on the current publication schedule, this transition period would end in September 2018. Working in collaboration with a number of organisation on EMS and 14001 improvement, we have commenced future proofing systems and environmental approaches to address ISO 14001:2015 and in doing so improve integration between sustainability approaches, organisation strategy and governance. Get in touch to find out how this could help your environment management take the next step forward. Future ISO14001 revisions to include supply chain and CSR? This entry was posted in comment and tagged #sustldrconv, Andrea Learned, construction, environment, ISO 14001, leadership, sustainability on September 8, 2015 by martin brown. Changes to ISO 14001: 2015 identified. 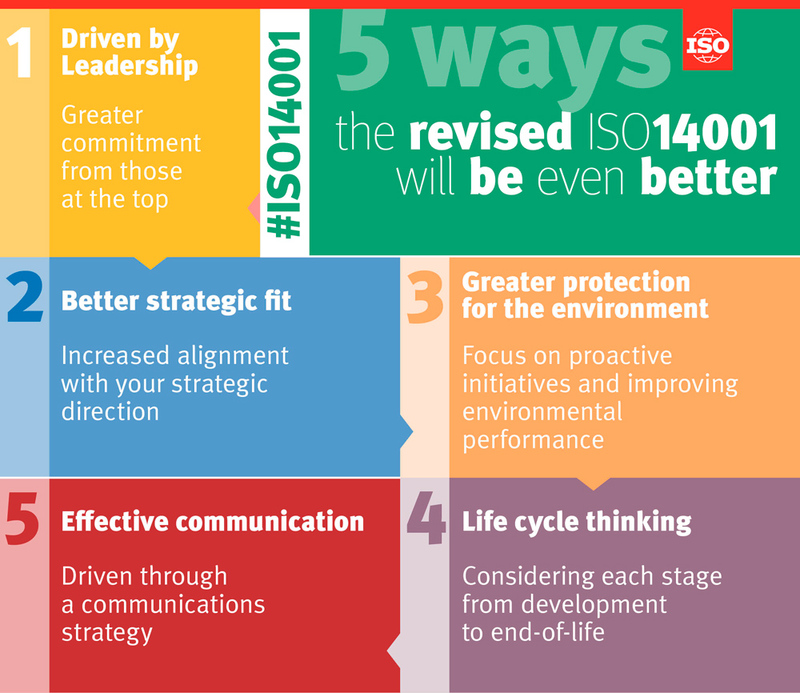 The latest milestone in the ISO 14001 revision process was reached on 2 July 2015 with the issue of ISO/FDIS 14001. This document is the final draft before the publication of the standard (scheduled for September 2015). The convention at ISO is that only editorial changes to the text are permitted between the issue of the FDIS and final publication of the standard, therefore we can be reasonably sure that FDIS 14001 contains the requirements of the revised version of ISO 14001. This entry was posted in comment and tagged 14001:2015, documentation, environment, ISO 14001, leadership, sustainability on July 13, 2015 by martin brown. Do Cows hibernate Dad? asked one of my sons a decade or so ago when we moved into rural Lancashire, noticing that cows were absent in the fields during winter months and as then not aware of the noisy, steamy and rather smelly over wintering cow sheds. One of the rural spring treats which we will witness soon, is when the cows are let out into the spring green fields, where they literally can jump for joy like spring lambs. the word cavorting* would seem invited for just this occasion. Cowed is an entertaining and educating insight into the American relationship with its cattle, triggered by the authors visit in the UK and noticing how very different cattle in UK fields appeared to that seen or indeed out of sight in the US. Throughout, I was reminded of John Muir’s comment that ‘when we tug on one part of nature we find it joined to everything else”, This may be as on the day I started reading Cowed, I visited a botanical garden in Vancouver where this quote was engraved into the floor and entrance screens. Nevertheless, for me it summed up one of Cowed’s core themes. That the Cow, which we have removed from natural habituation and domesticated or rather industricated, is now so intrinsically linked to so many aspects of our lives from food to furniture and in doing so, uncoupled from its natural connections and bio-relationship with soil, air and water. Cowed provided, for me a straightforward explanation of the recent research, debate and controversy on natural cattle grazing patterns and impact for soil carbon sequestration based around the work of Allan Savory. This is something I had come across before on a TED talk but poorly understood. Living in rural Lancashire I easily recognised the description of dairy farming within the first few pages, but I struggled to recognise the US description of cattle management in the remainder of the book, perhaps with the exception of the cattle ranching images from old Westerns!. Yet Cowed does highlight issues we here in the UK need to be aware of and guard against as concepts of mega farms are proposed and debated here. This entry was posted in Books and tagged book review, carbon, Cowed, Denis Hayes, environment, John Muir, sustainability on March 29, 2015 by martin brown. 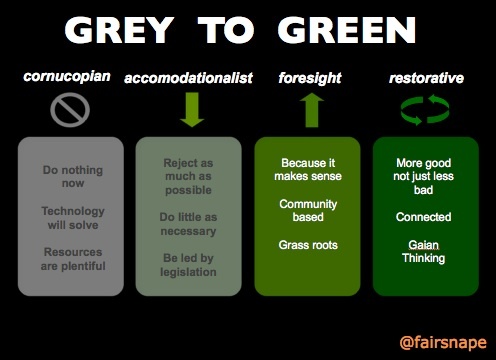 This entry was posted in comment and tagged Biomimicry, Biomimicry 3.8, environment, Janine Benyus, storify, treehugger on June 7, 2013 by martin brown. PAS 91 has recently been updated to align with the Government Construction Strategy. PAS 91 used properly could significantly improve the SME contracting sector, on topics such as Diversity, Quality Management, Environmental Management and of course Building Information Modelling. A contractor without these standards in place are already scoring less than those who have, before they start to articulate their practices. It makes attaining these accreditations a no brainer, whilst of course providing the benefits of accreditation. From a clients PAS91 perspective it allows further in depth questions in the Specific Questions Module, for eg delivering value, evidence of localism, sustainable material procurement. The BIM optional module in PAS 91 contains some tough questions, but also provides a useful guide as to what bidders should be preparing for. Practice, prepare and fine tune your responses, get them internally and independently checked. Evidence, Evidence Evidence – use real evidence (think business storytelling) to support. 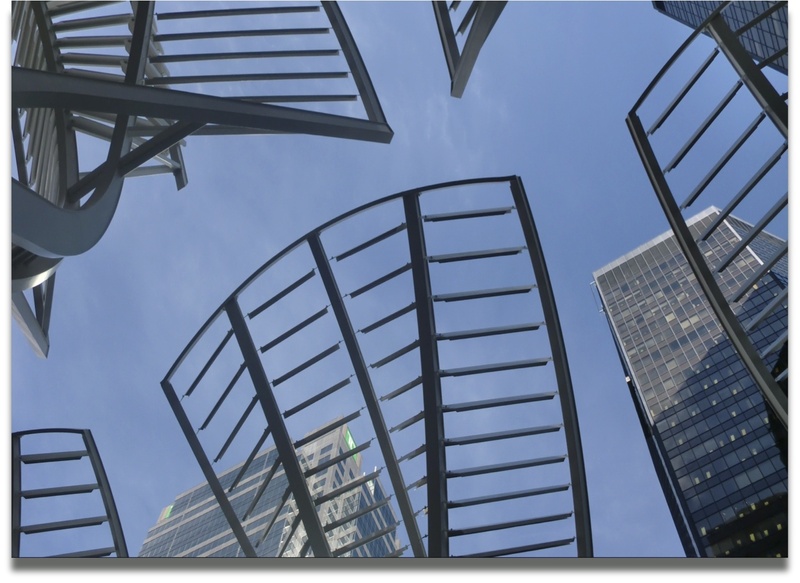 This entry was posted in comment, winning work and tagged 91Cloud, bidding, BIM, building information modelling, Diversity, environment, Evidence, Government Construction Strategy, ISO 14001, ISO 9001, Linkedin, PAS1192, PAS91, quality, SME, social media, Storytelling, support on June 7, 2013 by martin brown.